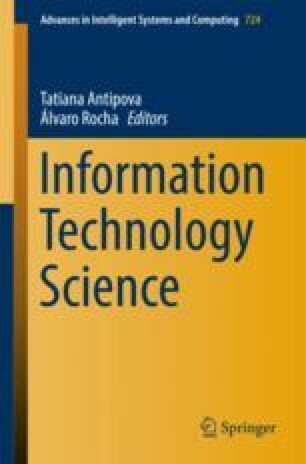 The article focuses on the significance of information technologies for increasing government efficiency in public debt management in Russia. This paper reveals the main problems of Russia’s public debt management. We have suggested directions of improvement the system of public debt management. International experience in building comprehensive computer-based debt management systems has been summarized. Such aspects of information systems for public debt management as functions and tasks, properties and main elements were discussed.